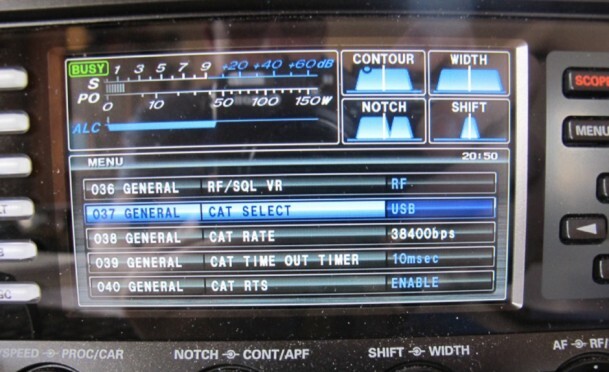 The red-hot emergence of ‘digital’ or ‘digi’ modes (ROS, FT8, SSTV, PSK31, etc.) 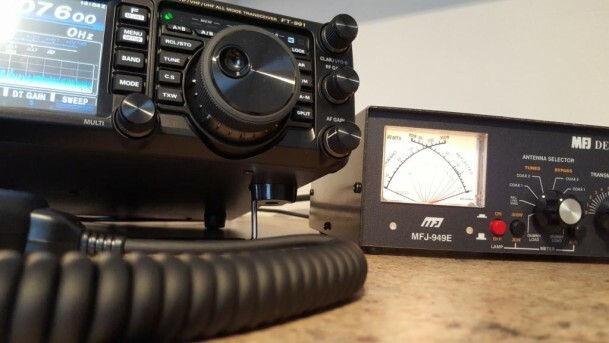 on Eleven Meters in recent years has provided a terrific platform indeed for meaningful DX on 26-27 MHz frequencies; albeit a platform ‘left of centre’ for DX traditionalists. The routine of hunting DX on digital modes, in fact, is becoming more and more prevalent in modern times as technology advances and attitudes around what constitutes an acceptable definition of ‘DX’ changes. This is not just in our DA-RC ranks where guys are embracing the trend, but also right across the international Freeband DX Community as a whole where hearts and minds are warming to the introduction of digi-modes. The severe downturn in cyclical conditions in 2018 and the absence of reliable DX on 11m, furthermore, has ensured that this modern DX phenomena is certainly proving to be somewhat of a godsend for serious DX Hunters. 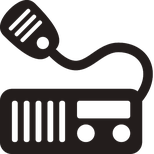 Note: For the purpose of this article, a ‘NET’ is an ‘on-the-air’ gathering of amateur or 11m radio ops and digi-users have now adopted the ‘Net’ method as a means of linking like-minded individuals for use on the world’s premier DX band. 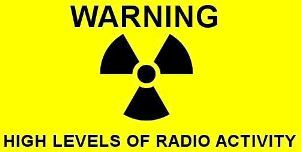 Many DA-RC members will endorse that, for a few years now, a vibrant digital network using ROS mode has operated on 27.635 kHz. 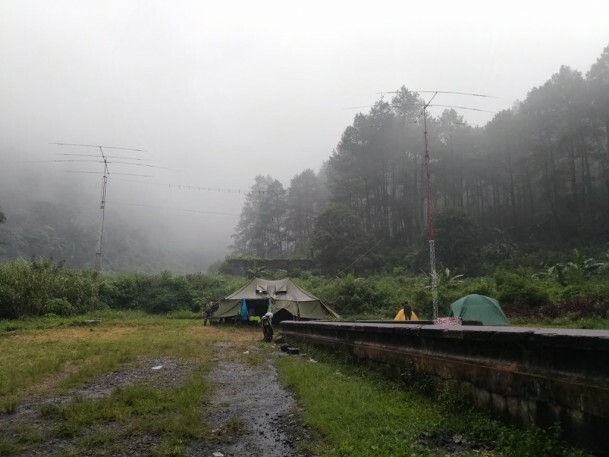 Stations QRV here are based mainly in Europe and use traditional 11m callsign formats with numerical prefixes and unit numbers. This particular net is said to be incredibly popular with a number of stations ‘checking in’ on a day-to-day basis. ‘Digi-nets’ are also common on 27.500 kHz USB / 27.500 MHz USB as well as on what seems to be the most common European CB band ROS. 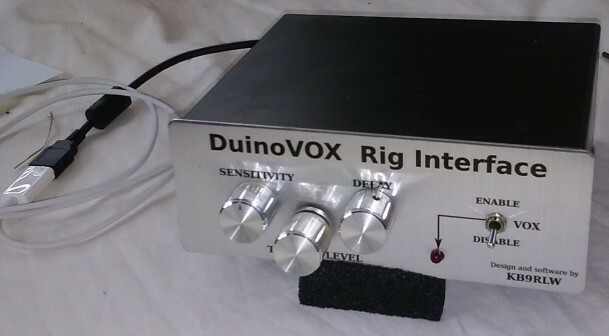 ROS is a mode designed for low signal/high noise conditions. On 27.235 kHz USB and 27.245 kHz USB / 27.235 MHz USB and 27.245 MHz USB mode, they evidently use SIM31. This is ‘Structured Integrated Message’ mode which permits chat similar to PSK31. 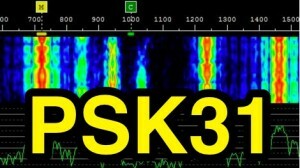 PSK31 is a weak signal mode for ‘extreme’ RF conditions and many Delta-Alfa callsigns have prevailed in logs over the years. Here traffic levels in nets are reportedly growing steadily too. 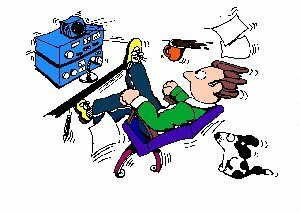 Turning the VFO to another digi-mode now and 27.700 MHz is reportedly always busy with ‘Slow Scan TV’ (SSTV) (analogue) also when the band is open. SSTV is an exciting picture transmission method to transmit and receive static pictures via radio in monochrome or colour. If you have news of a ‘digi-net’ then please send us the details. We’re more than happy to promote it on this website and our official Facebook groups and so propagate this outstanding form of modern DX.